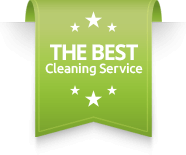 Number One Carpet & Upholstery Cleaning extends our cleaning knowledge to include services beyond your home or business, making us a comprehensive carpet cleaning company. We provide expert automotive carpet cleaning at a price you can afford so your vehicle’s carpets look brand new. Your car receives a huge amount of foot traffic, soiling your carpets with dirt, mud, gravel and other unsightly messes. Our automotive carpet cleaning services include vacuuming, deodorizing, and steam cleaning to ensure your carpets are clean and stain free. 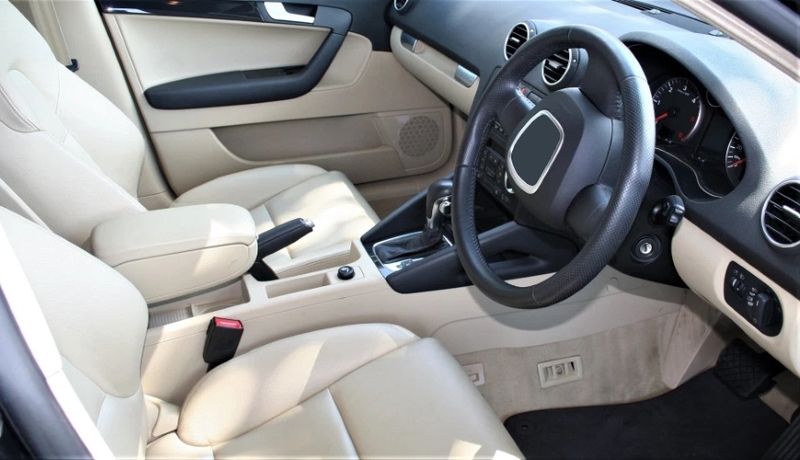 Even with protective floor mats, daily messes such as dirt, mud, spills and other substances can seep out into your vehicle’s carpets making automotive carpets difficult to keep clean. Because the floor is uneven, dirt hides in the cracks and easily becomes a mess. From coffee stains to snow slush debris in your car, SUV, truck or van call on us to restore your carpet to factory new quality. Having clean carpets helps retain your vehicles re-sale value while adding to its overall appeal. Remove any odors and unsightly stains or messes with quick, easy professional cleaning. Keep your investment clean and looking like new with the help of our professional automotive carpet cleaners.